Audlem North moorings are located between locks 13 and 14 in a flight of fifteen locks in Audlem which take the water level down from the Shropshire heights to the Cheshire Plain, some 93 feet (30 metres). The mooring site is approximately 150m long and provides space for up to 9 vessels moored on the off-bank side. 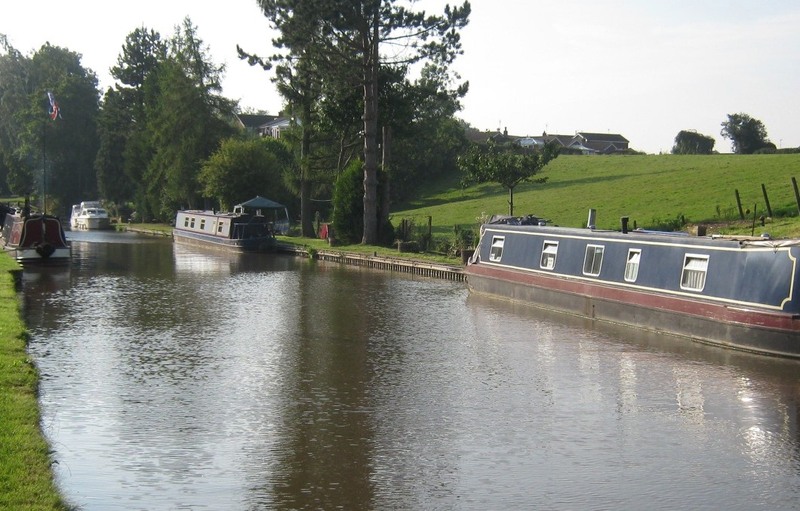 The moorings are approximately 300 metres north of the Town Bridge which is to the left as you leave the town. The bridge carries the A525 Nantwich to Whitchurch road through the town. To reach the site turn right into a service road immediately after the pub, and next to the Town Bridge. 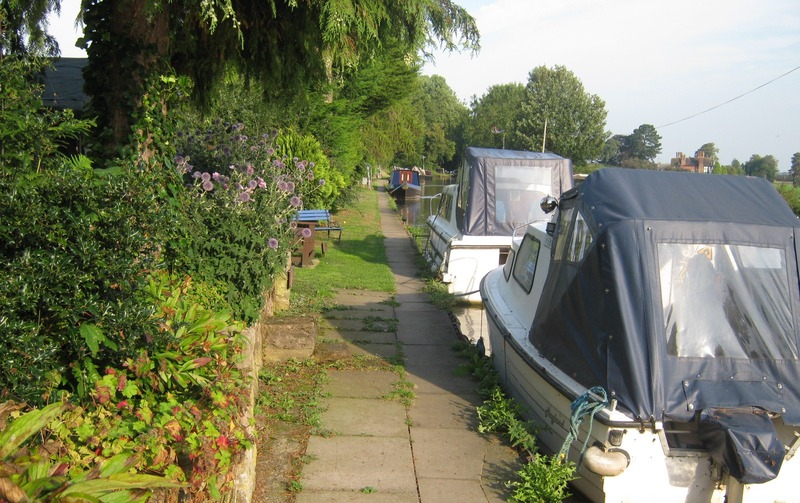 The moorings are just below the lock, opposite the old lock keepers house. Audlem town is nearby where a library, pubs, restaurants and a small selection of shops can be found. Facilities are available in the Audlem Town service building, approximately 100 metres from the site. The south lock is between the moorings and the facilities. There is no car park at this site so customer must make alternative arrangements. The site can be easily viewed opposite from the towpath. Please respect current moorers privacy when viewing the site.